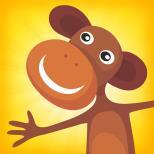 ****Featured in Kids Best iPad Apps – “Count, Sort and Match” simplifies key math concepts for preschool kids up to age 6. 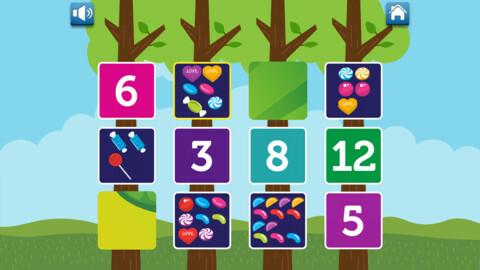 The app helps kids to count to 20, spell numbers, and sort by color, shape and size to preschool children. The app provides clear direction, an easy interface and colorful graphics to help keep younger kids engaged. Develop foundational math skills with the fun, interactive Count, Sort and Match – perfect for preschoolers to age six. 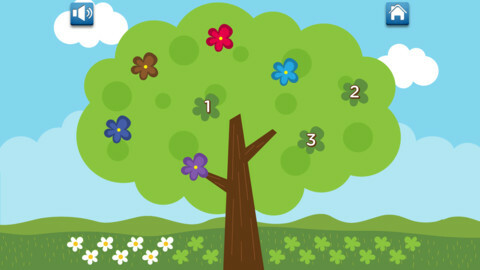 Count – Apples magically appear on the apple tree as your child counts to 20 with audio confirmation along the way. Build associative understanding and fine motor skills tracing numbers alphabetically and numerically in the puffy white clouds above the apple tree. 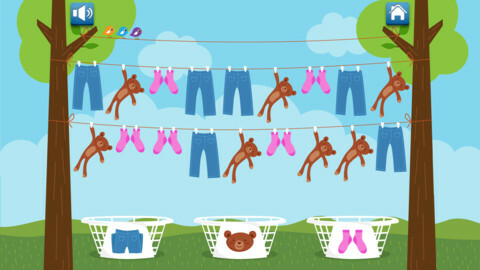 Sort – Group laundry hanging on the clothesline into baskets first by shape, then colour and later size. Typical sorting games are limited to shapes but by providing additional grouping options children reinforce their understanding of this foundational mathematical skill. 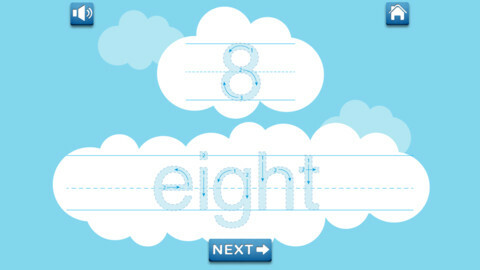 Match – Numbers from 1 to 12 are shown numerically and pictorially on flash cards. As children match each number with its picture the cards flip to reveal a puzzle piece. Once all the cards have been successfully matched the completed puzzle picture is displayed. Build your child’s mathematical skills and understanding with Count, Sort & Match – an educational, comprehensive and interactive program. Math just got fun.